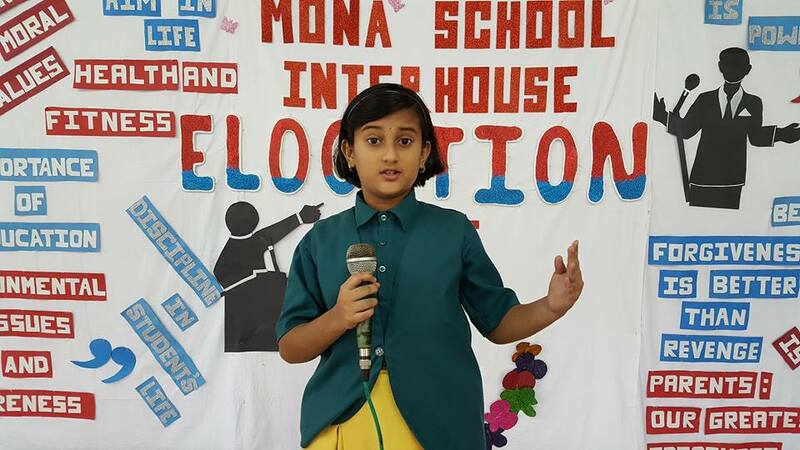 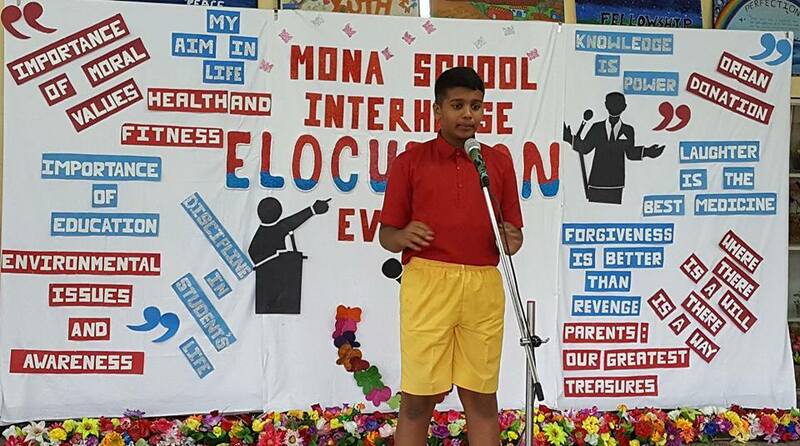 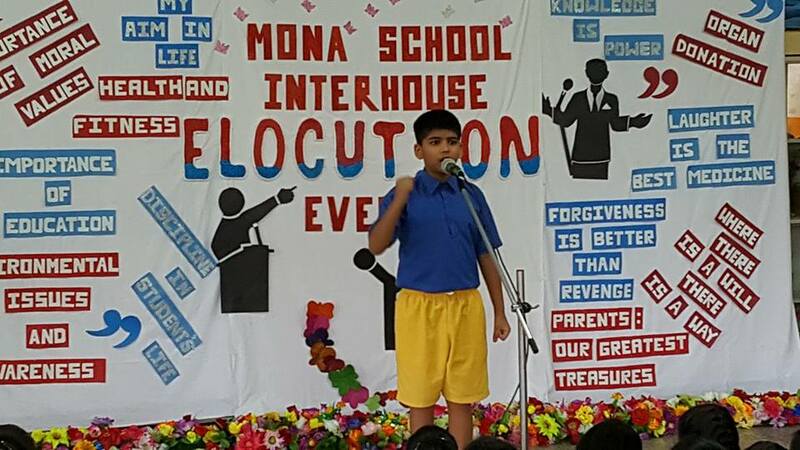 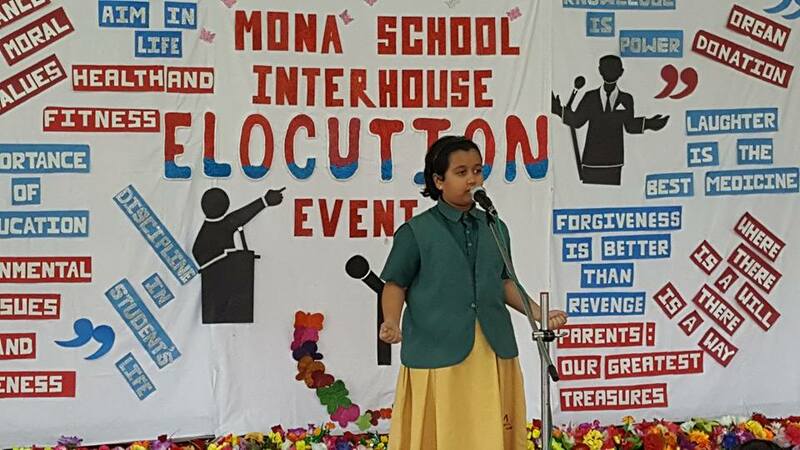 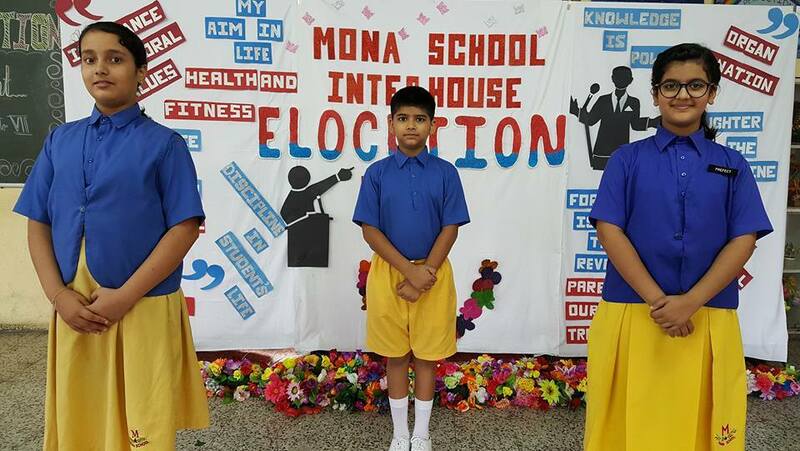 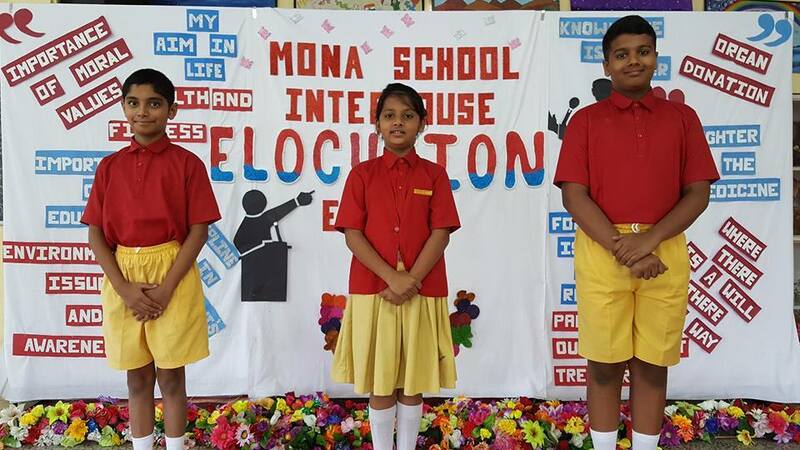 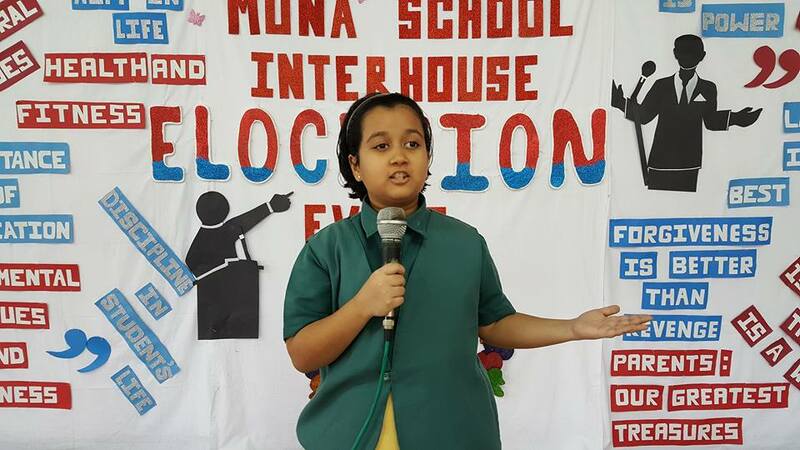 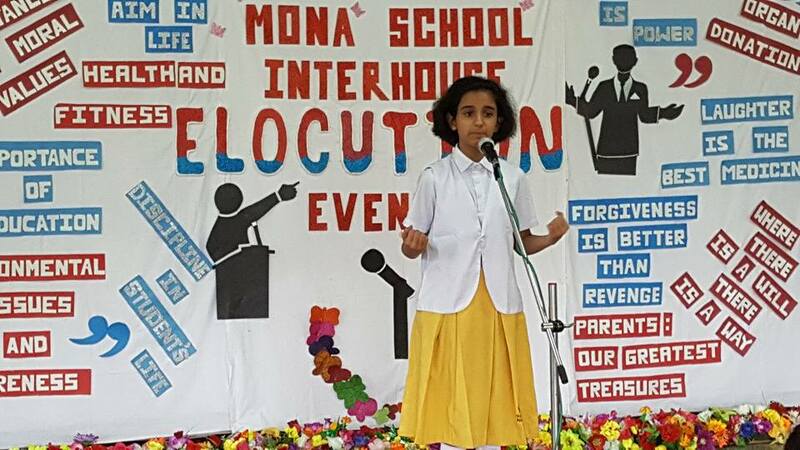 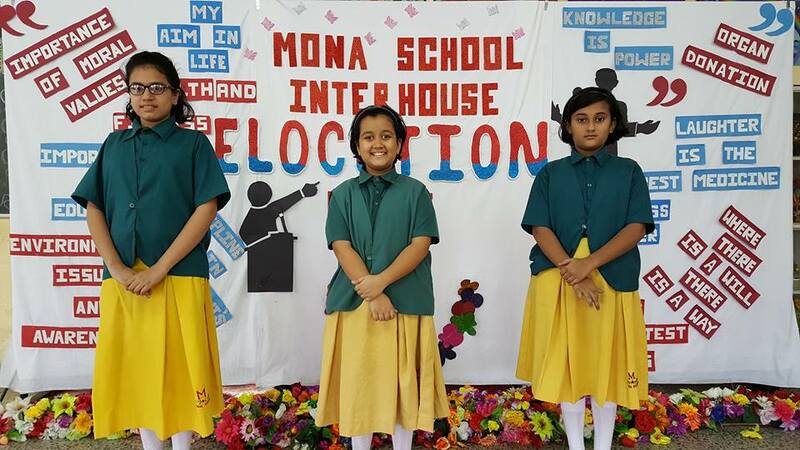 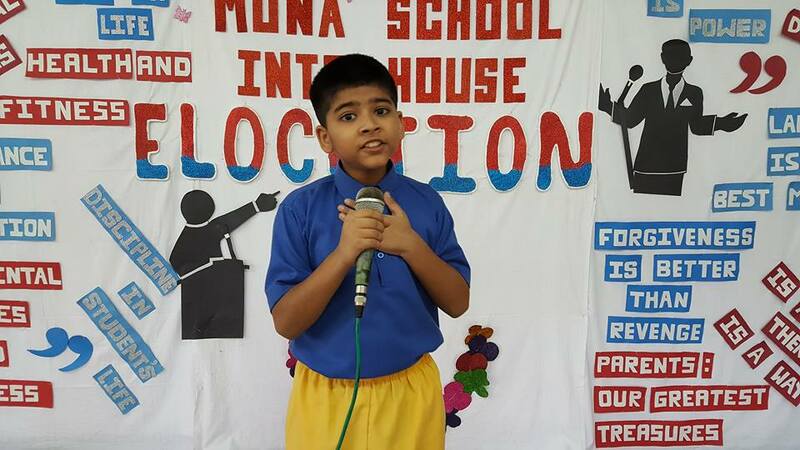 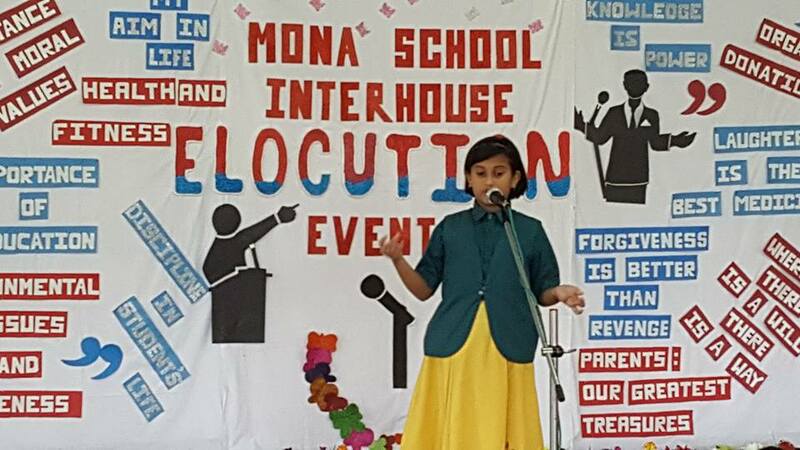 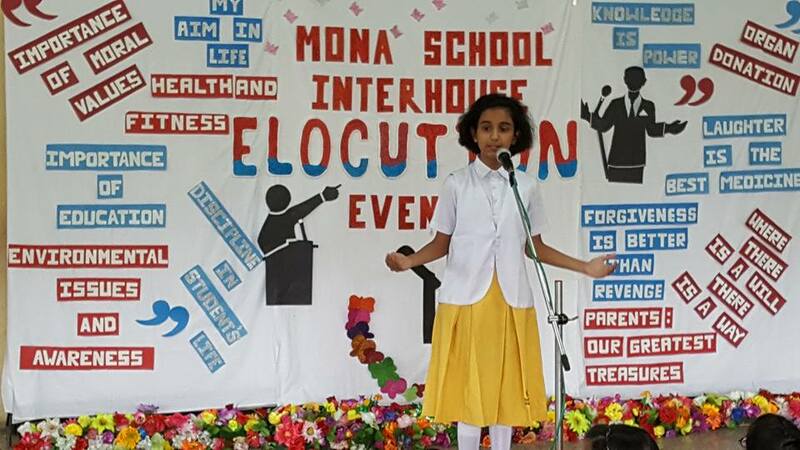 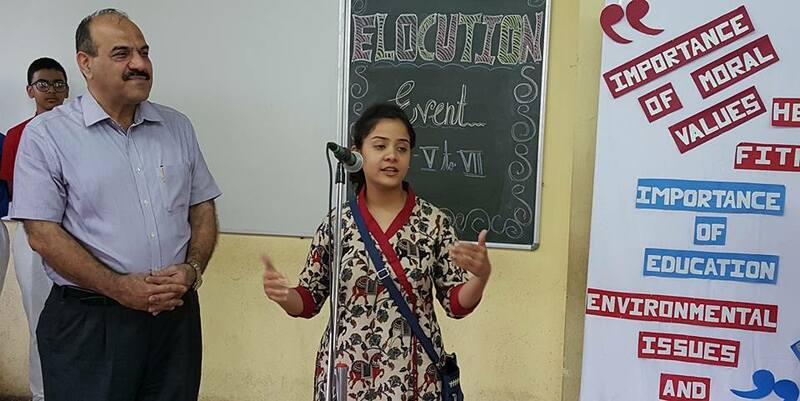 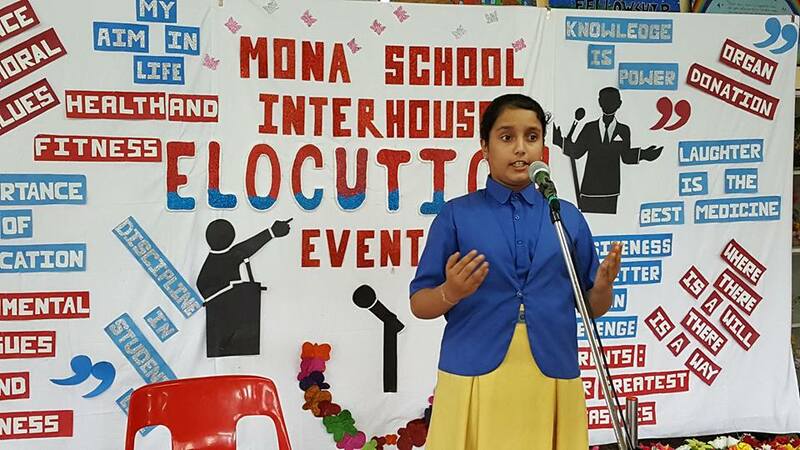 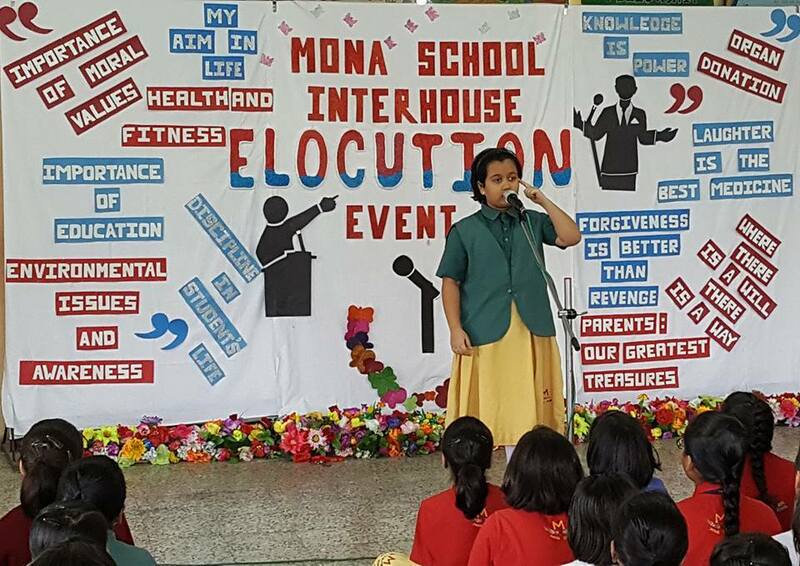 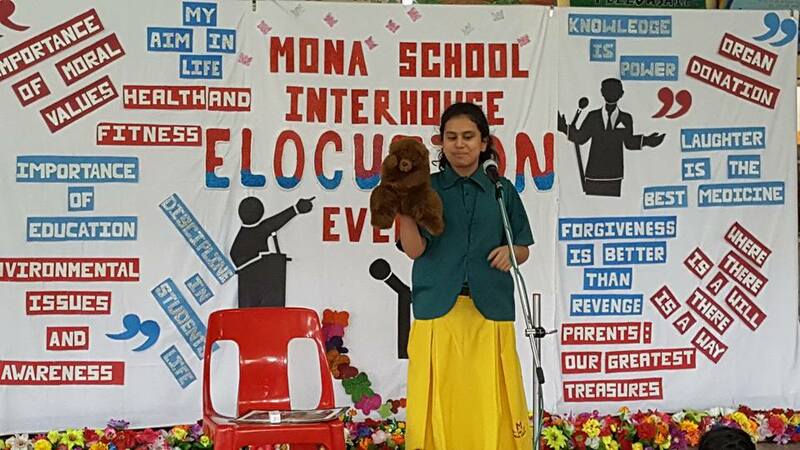 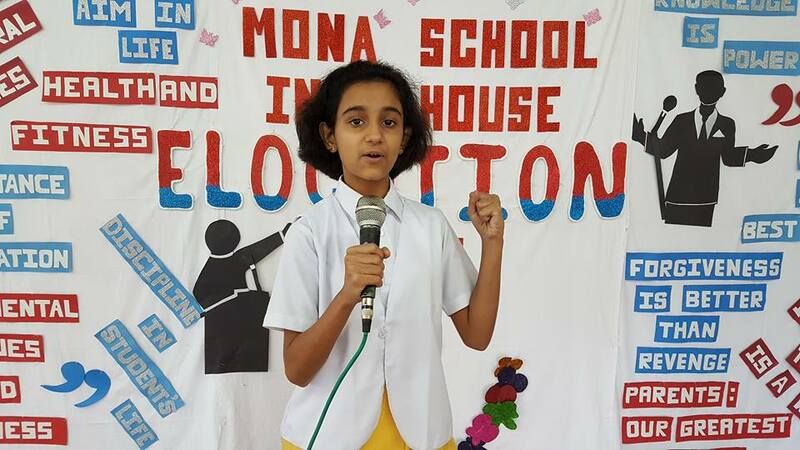 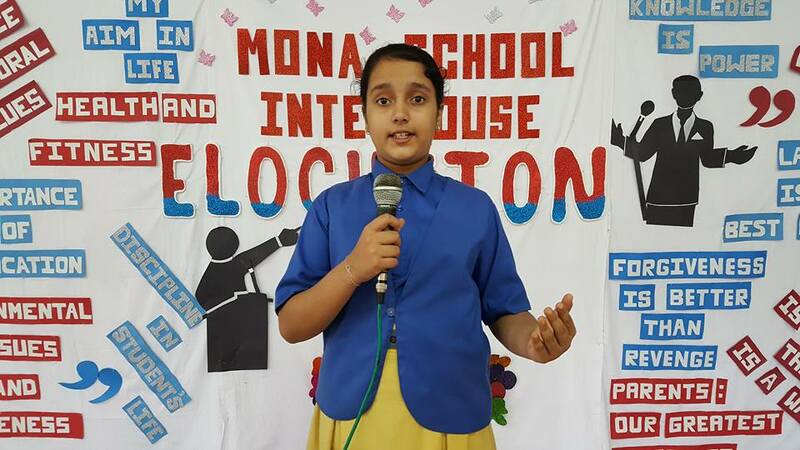 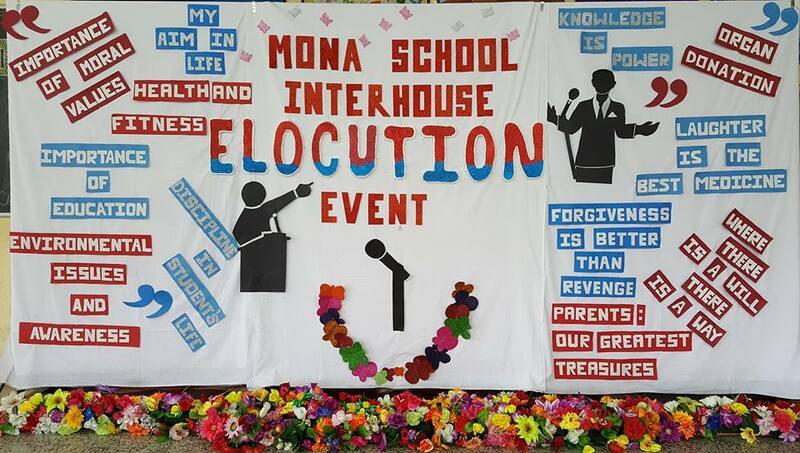 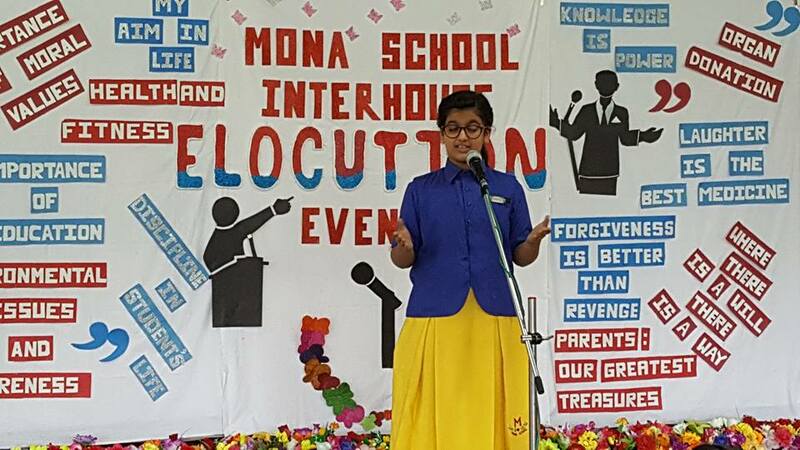 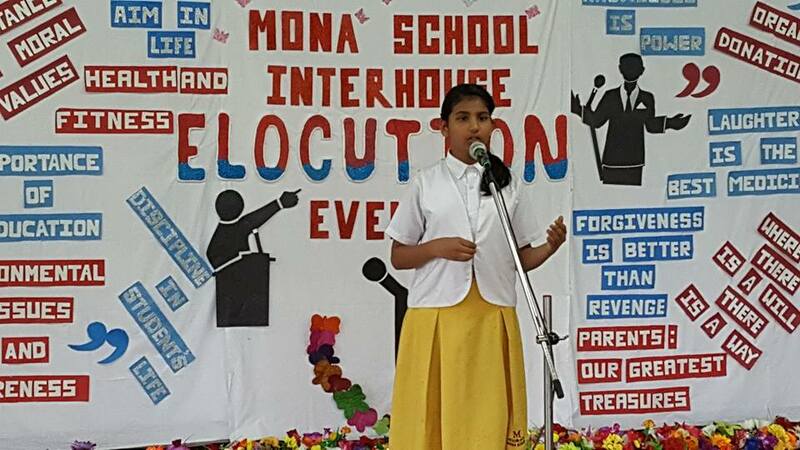 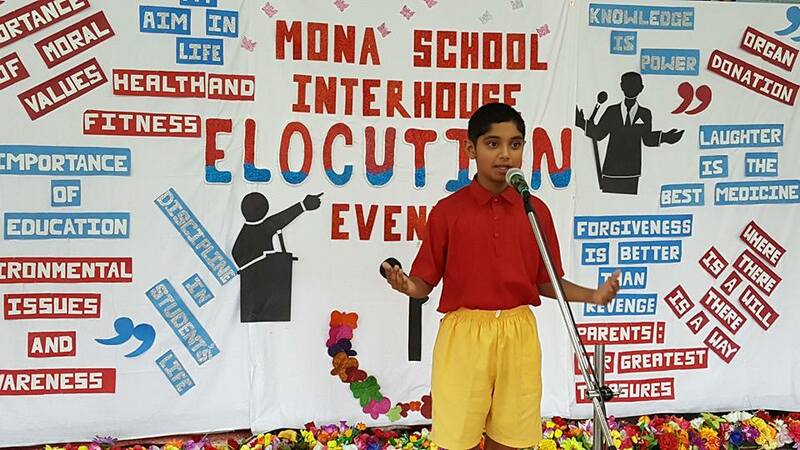 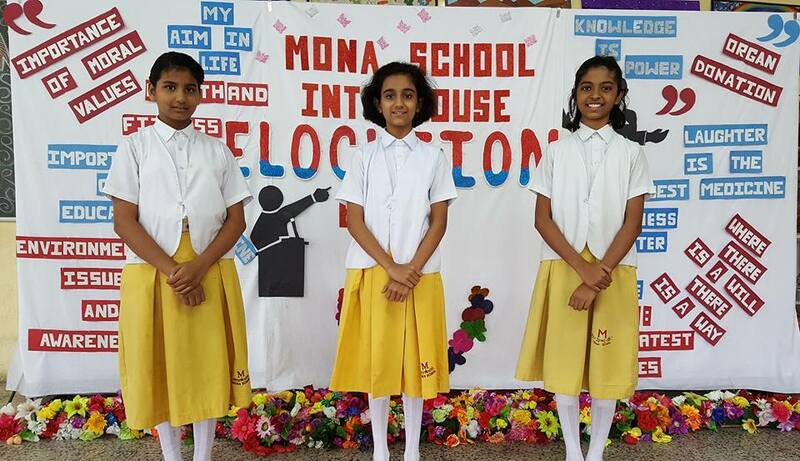 Mona School organized an Inter house Elocution Event for the students of grade V to VII and to judge them were a few successful ex-students of the Mona family. 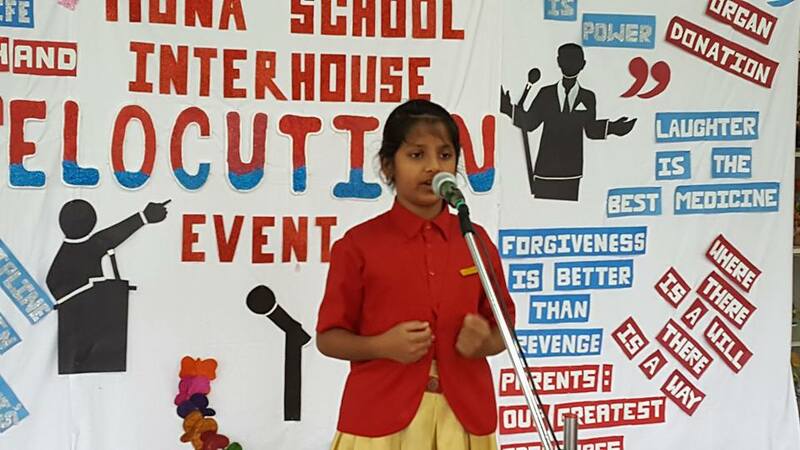 The clarity and confidence with which the participants expressed their views amazed everyone and was appreciated and applauded by one and all. 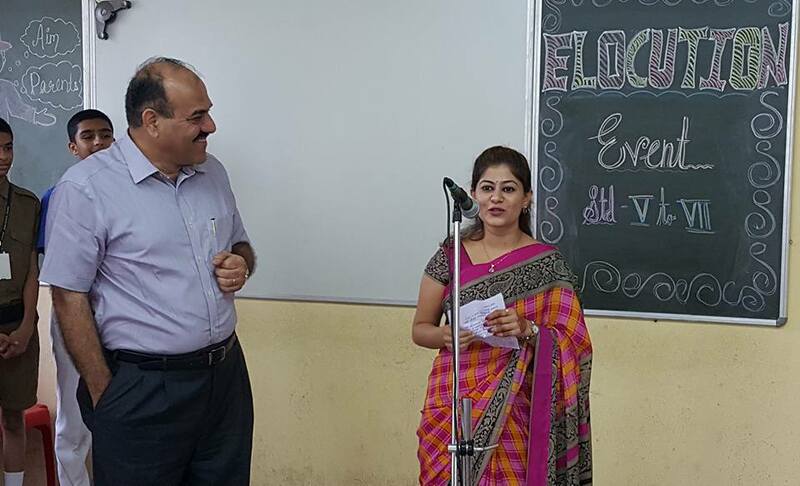 Congratulations to all the participants.